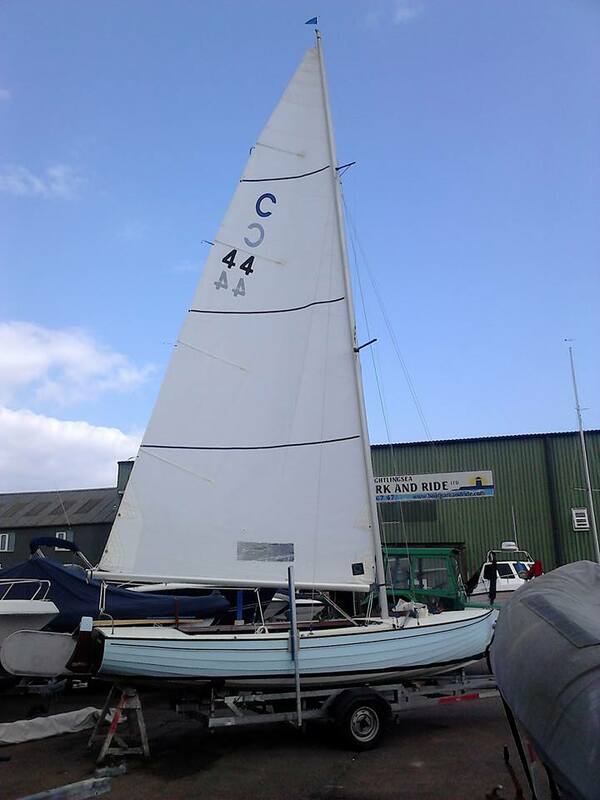 As many of you will remember, C44 Janice was beautifully restored by Rob Maloney just a couple of years ago, but ill health has made it impossible for her owner Richard Austin to race her since. She is actively for sale, but with no buyer on the horizon Richard has contacted us with the most generous offer to make Janice available to a suitably experience team for the 2019 season. There would be no charter fee but the borrower would be expected to cover insurance, maintenance/repairs and running costs. The boat does have a road trailer but no launching trolley and she also needs a spinnaker (although I am sure we could find a lone spinnaker from the fleet somewhere if needed), but otherwise she is complete and in outstanding condition having been carefully stored since her restoration.